Ahhh … vacation. Most of us work hard all year and look forward to getting away for a few days to unwind. To make the most of this down time, we take steps to alleviate our worries while we’re gone: We turn on our “out of office” assistant, put a hold on our mail, board the dog, and arrange for a house sitter. For many people a vacation triggers that “we have been meaning to do that” sensor in the brain. You take steps to get your affairs in order and plan for the worst-case scenarios: incapacity and death. Embrace that feeling of immediacy and apply it to your estate plan. If you become incapacitated, you want to make sure you have named an individual to step in and manage your finances and designated someone to make health care decisions. In the event of your death, you’ll want to have selected someone to oversee your estate, appointed guardians for minor children, and outlined who will receive your assets (and when they should receive them). Don’t wait until the week before you leave on vacation to tackle these matters; they are not easy decisions to make. Take time to think through your options and allow enough time for your attorney to prepare the relevant documents for you. 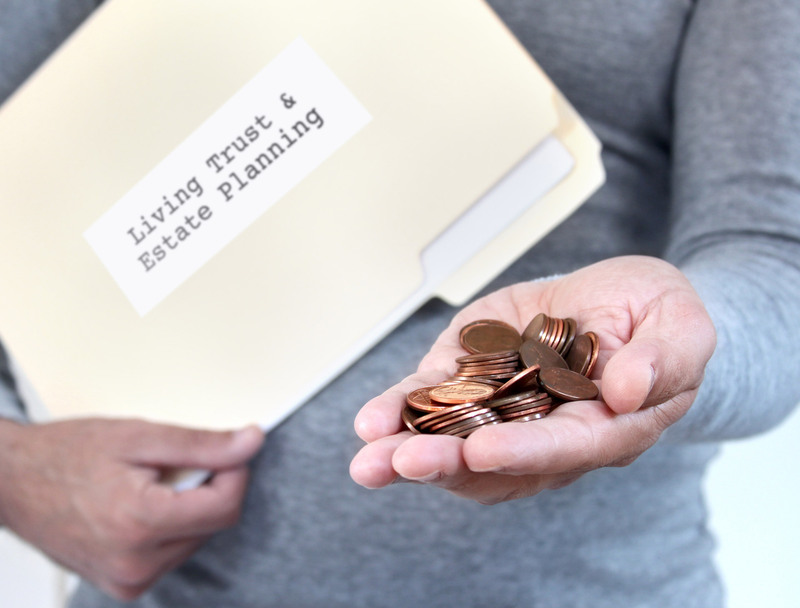 To determine the best estate planning strategy, we recommend contacting an estate planning attorney to discuss a will, living trust, power of attorney for assets, and a health care power of attorney. This entry was posted in Blog by Rochelle Falk. Bookmark the permalink.